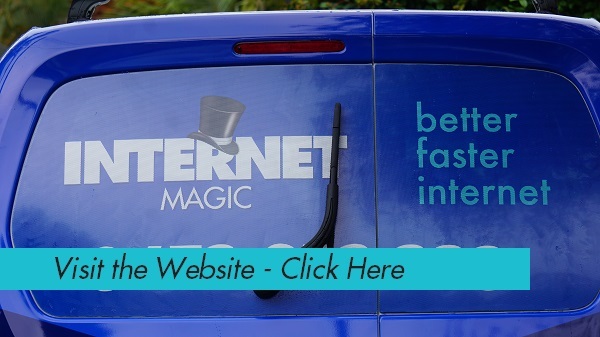 Internet Magic; For Data Points and Much, Much More! Do you need Data Points or Internet connected to your home? Only Internet Magic Will Do! If you need internet or data points connected to your home or business, then you've come to tthe right place. 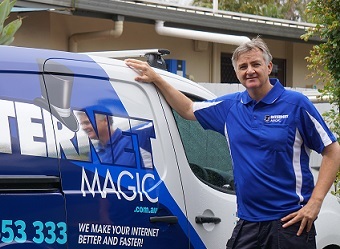 I'm Doug, your local Internet Magic technicia and I specialise in helping people get their internet set up and working so that they can get the absolute most out of life. We use the internet for so many things every day, and if you don't you'll be amazed at how much easier it can make your life when it's connected and working properly. For instance, internet banking means you no longer have to drive or walk all the way to the bank, find a park, wait in line behind other people and explain your problem to the person at the teller. With a few clicks of a button you can transfer money, manage your budget, check on your savings and spendings and almost anything else you want to do. When you're internet is working properly it saves you a huge amount of time and makes your life much easier to manage and this can all be possible when you make on easy phone call to Internet Magic Paradise Point. Are Data Points the Best Option for You? 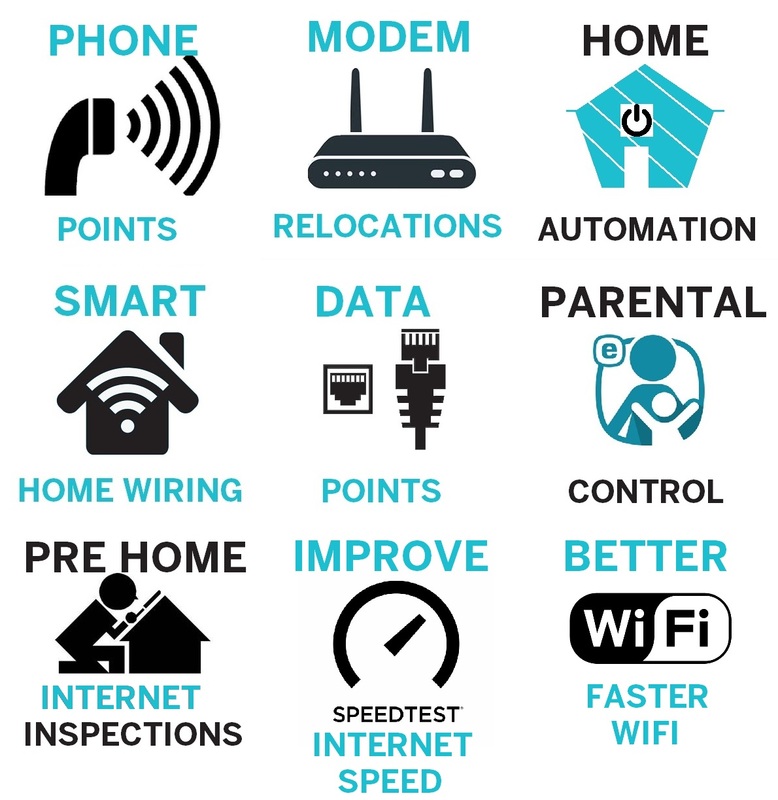 If you don't have data points or internet in your home, congratulations for getting through life without it, however I can help to make your life and daily tasks that much easier with a good, fast internet connection. A strong internet connection makes it easy to contact loved ones, get your work tasks done, log important data and keep an electronic record of everything rather than stuffing more papers into the filing cabinet in the spare room. 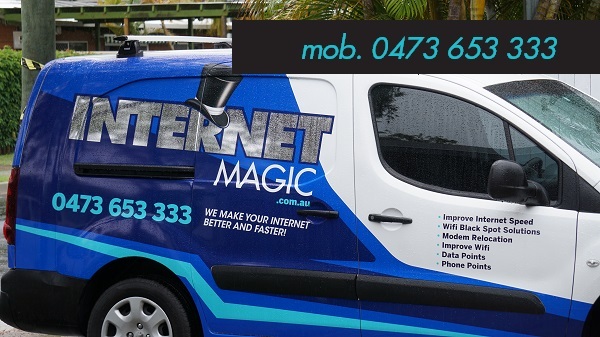 Internet Magic has sucessfully achieved excellent internet results where other companies have failed and simply told the customer that it wasn't possible. I can install as many data points as you need, wherever you need them, whether that's in your home, business or anywhere else.